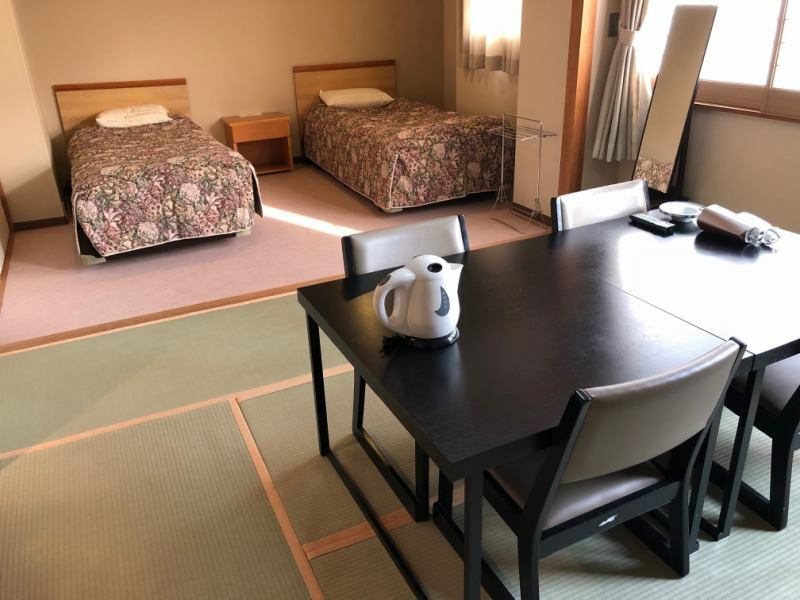 Located in the middle of Kyoto prefecture, in Nakagyo Ward, very convenient as it is 5 minutes on foot from Nishiki Market and Kawaramachi.The rooms are calm in the Tatami room and you can relax and relax the tiredness of the trip.In addition, the meal is breakfast which can eat bean curd and yuba made using spring water of Kyoto, breakfast, using various ingredients every season, colorful seasonal cuisine, one whole snapper was used "Eat snapper We cook a lot of dishes such as "hot pot".Please use not only in Kyoto sightseeing, but also in business. The room is between 2 and 18 square meters and 10 square meters. 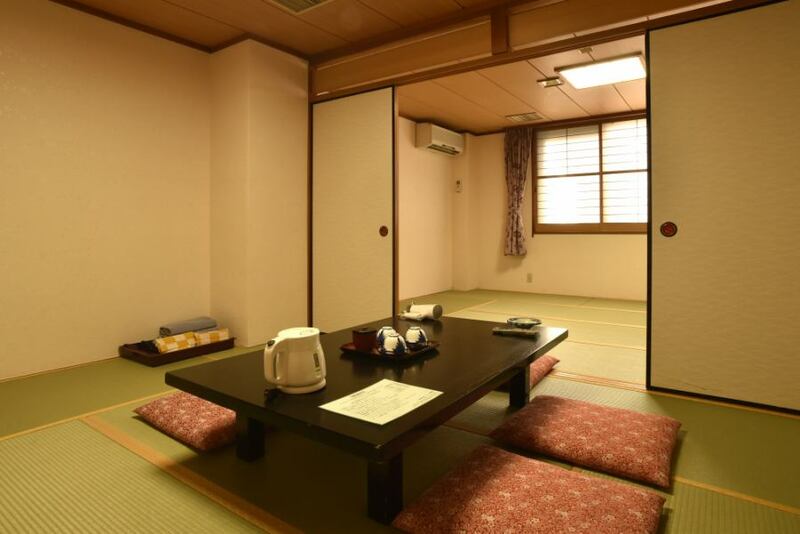 Relax comfortably in a purely Japanese room. There is a unit bath in the room.There is also a public bath. We will keep your luggage even before check-in. Wi-Fi is available on site.In addition, it is possible to use it with a LAN cable. 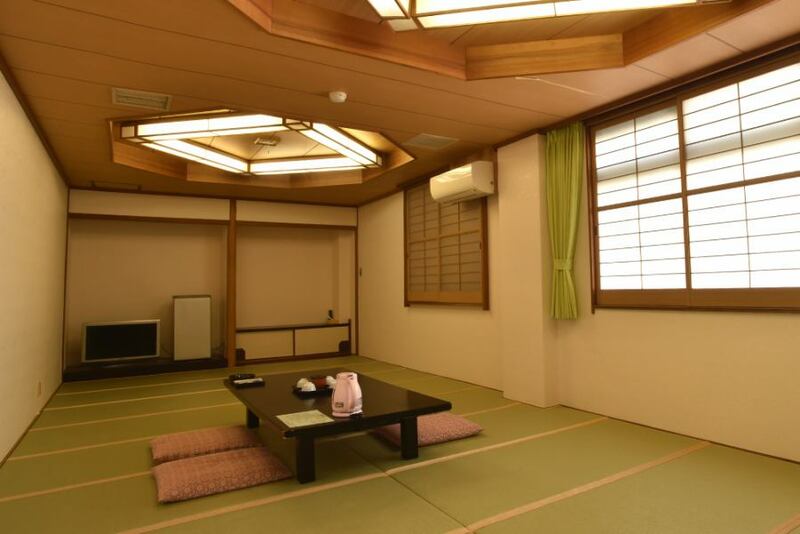 Even one person is welcome in business use.Please relax with your legs stretched out in the tatami room. Yukata, bath towel, hand towel, toothbrush, hair clamp etc. The room lasts between 2 and 40 square meters and 5 square meters. Ideal for family and group use. You can talk with everyone in big rooms. 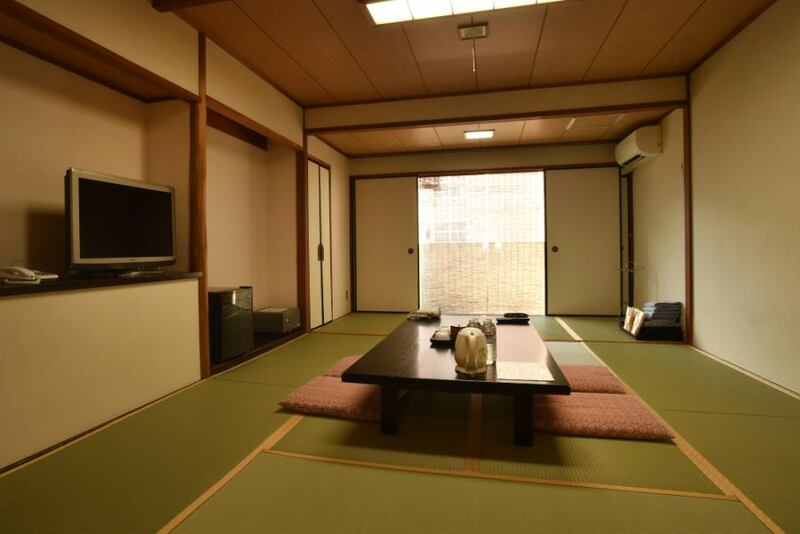 The room is 25 m2 tatami room. Please relax yourself from the couple to your family and relax. The room is 2 sq.m. with 14 square meters and twin beds. I want to relax by stretching my legs, but I'd better get used to bedding! It is recommended for those who say! We have chairs and tables in the Japanese style room.